When the Fiat 500e electric minicar launched in 2013, its range was rated at 87 miles, but its most distinctive feature was its wickedly fun-to-drive character. Six years later, the fun driving remains the same—and the range has fallen slightly to 84 miles, based on changes to EPA test calculations. Meanwhile, every other electric model from 2013—from the Nissan Leaf to the Tesla Model S—has seen its range rise. That's the context for considering the 2018 Fiat 500e, the latest iteration of the tiny Italian-American battery-electric compliance car. The three-door hatchback minicar is the smallest plug-in vehicle you can buy except for the two-seat 2018 Smart ForTwo Electric Drive, rated at 57 or 58 miles of range. 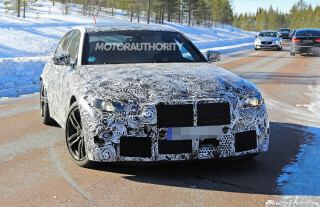 It remains just as entertaining behind the wheel, but its limited range is more of an impediment now than when it launched. Fiat has done almost nothing to update the car beyond minimal upgrades to keep it in line with gasoline versions of the 500. 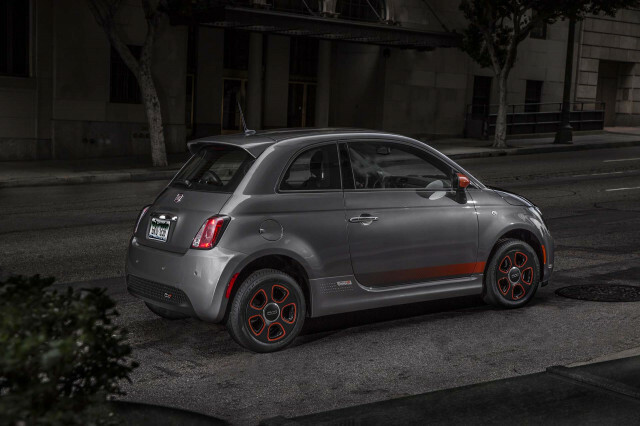 For 2018, Fiat notes only that the 500e keeps electric-car "ownership simple with its familiar no-nonsense design, convenience features, unique 'blended braking' and intelligently integrated approach to battery-electric technology." In other words: no changes at all. 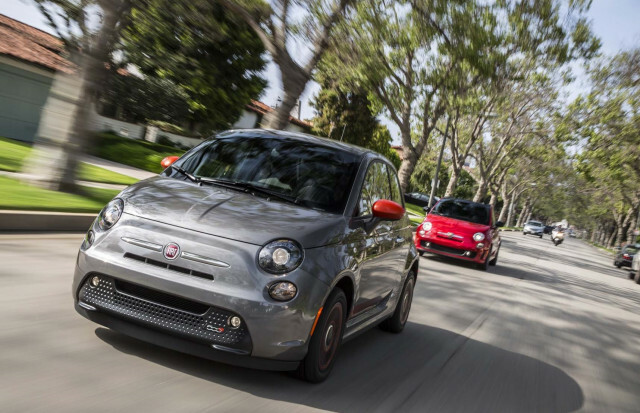 READ THIS: Used Fiat 500e electric cars outside California: is service an issue for buyers? The energy efficiency of this year's Fiat 500e is rated at 112 MPGe combined, against 116 MPGe when it launched—again, a result of the EPA test-algorithm tweaks. Miles Per Gallon Equivalent, or MPGe, is a measure of the distance a car can travel electrically on the amount of energy contained in 1 gallon of gasoline. As with all 500s, the electric 500e continues with upright front seats and a more horizontal steering wheel than in most other vehicles. Some drivers may find it a challenge to figure out a comfortable driving position for long trips. The rear seat is hard to access and useful only for small children or backpacks. On the other hand, performance-car enthusiasts continue to enjoy the little electric Fiat for its peppy acceleration off the line, grippy roadholding despite low-rolling-resistance tires, and flat cornering due to the battery weight being carried low. Beyond that, there's no denying that the low monthly lease prices make it more appealing. California electric-car fans say it's possible to get deals that bring the monthly cost of a three-year lease on a 500e down to less than $250 a month, sometimes lower yet. As always, shoppers looking to lease a car need to ensure they understand the complete "out-the-door" costs rather than focusing solely on the quoted monthly payment. 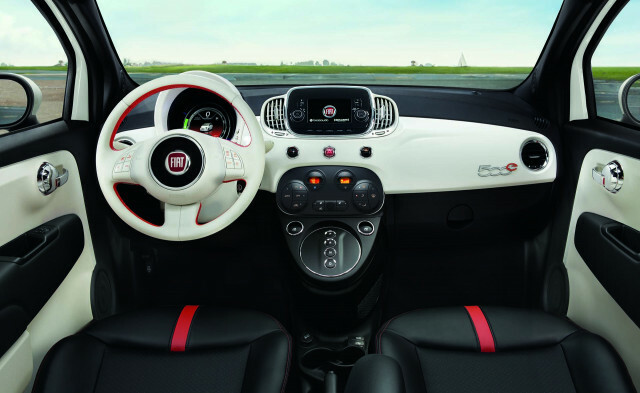 Used Fiat 500e models can be found on sale for prices well below $10,000, sometimes as low as $5,000 or $6,000. While Fiat refuses to give sales numbers, it's estimated that close to 20,000 have been delivered since 2013. The electric Fiat 500 remains on sale only in California and Oregon, where it serves Fiat Chrysler as a so-called compliance car to keep the truck-heavy maker within the state's zero-emission vehicle sales requirements. 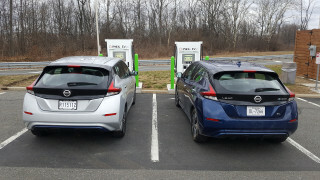 It's one of only two such vehicles remaining from the five original models; the other is the Ford Focus Electric, which received a battery-capacity boost last year to raise its range from 76 to 115 miles. The gasoline models of the 2018 Fiat 500 lineup have been further simplified for 2018. All are now fitted with turbo-4 engines, and the array of models and trim levels is streamlined as well.